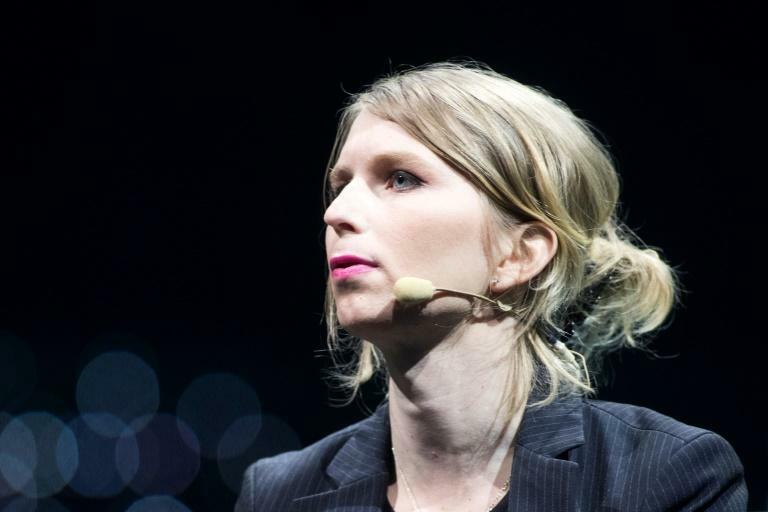 US whistleblower Chelsea Manning, jailed for leaking classified information, is facing a ban from Australia with organisers of a speaking tour saying Thursday her visa application was likely to be refused. The former soldier, freed last year after then US president Barack Obama commuted her 35-year sentence days before he left office, was due to talk at the Sydney Opera House on Sunday followed by engagements in Melbourne and Brisbane. Suzi Jamil from Think Inc, which organised Manning's tour of Australia and New Zealand, said a "notice of intention to consider refusal" of her visa application was received from the conservative government on Wednesday. "We are very disappointed to learn that the department of home affairs has taken this approach and will be vigorously advocating for her ability to enter Australia," Jamil told AFP. "Ms Manning has many formidable ideas and an insightful perspective which we are hoping to bring to the forefront of Australian dialogue." Jamil said Think Inc would "pursue all legal avenues to the minister and hope he will decide to allow the Australian public to hear about vital issues around data privacy, artificial intelligence and transgender rights". The Australian government does not comment on individual cases but said anyone entering the country must meet the character requirements set out in the Migration Act. "A person can fail the character test for a number of reasons, including but not limited to where a non-citizen has a substantial criminal record or where their conduct represents a risk to the Australian community," a spokesperson for the home affairs department added. Manning, who was an army intelligence analyst, was detained in 2010 and jailed in 2013 for leaking over 700,000 classified documents related to the wars in Iraq and Afghanistan. She served seven years and during her incarceration battled for -- and won -- the right to start hormone treatment. Manning's speaking tour has also generated lively debate in New Zealand, where she is booked for events on September 8 and 9. She will need special dispensation to enter the country because of her convictions and the conservative opposition wants her barred, labelling Manning a felon who has shown no remorse and wants to profit by talking about her crimes. New Zealand's immigration department is still considering her visa application.